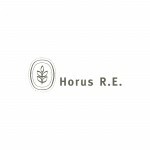 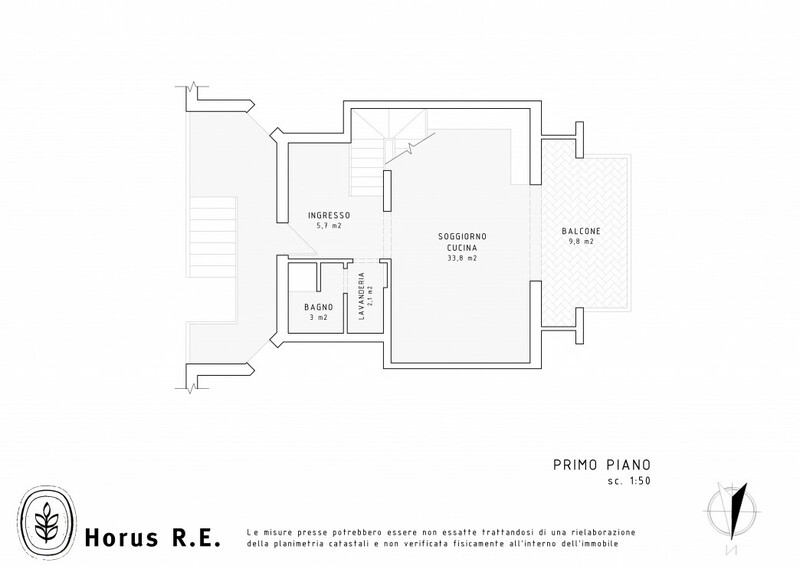 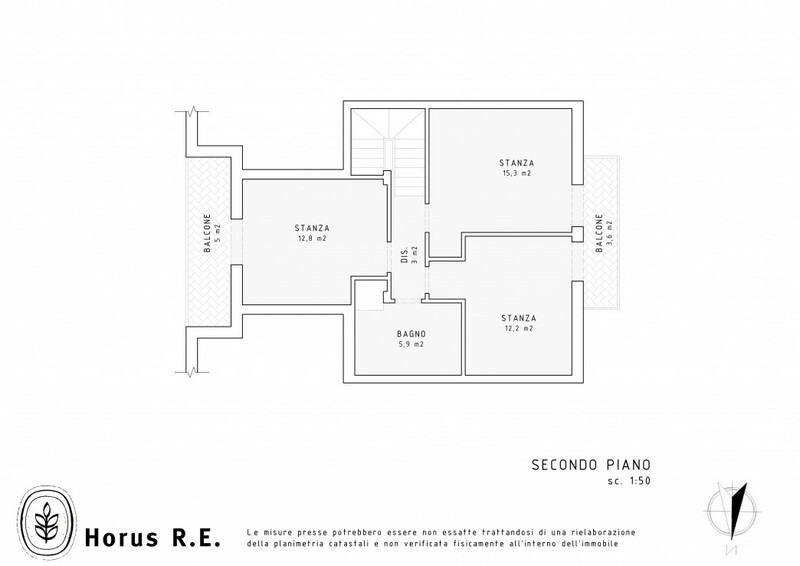 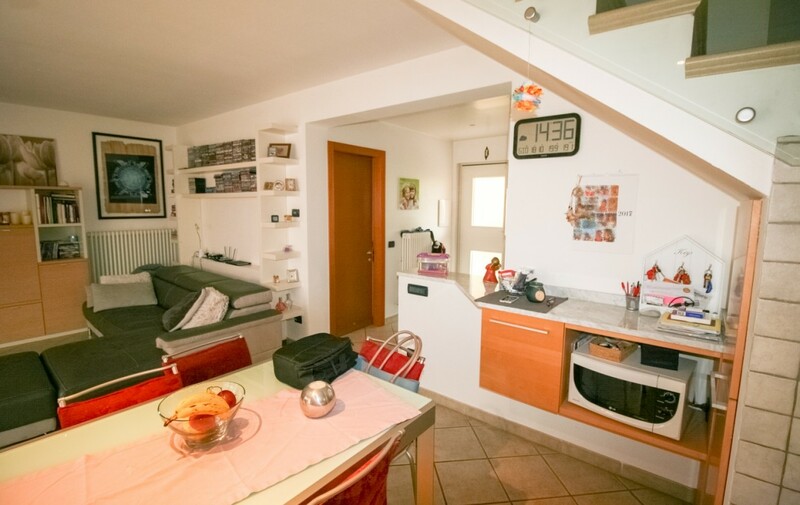 Besenello, tree bedrooms apartment on two floors - Horus R.E. 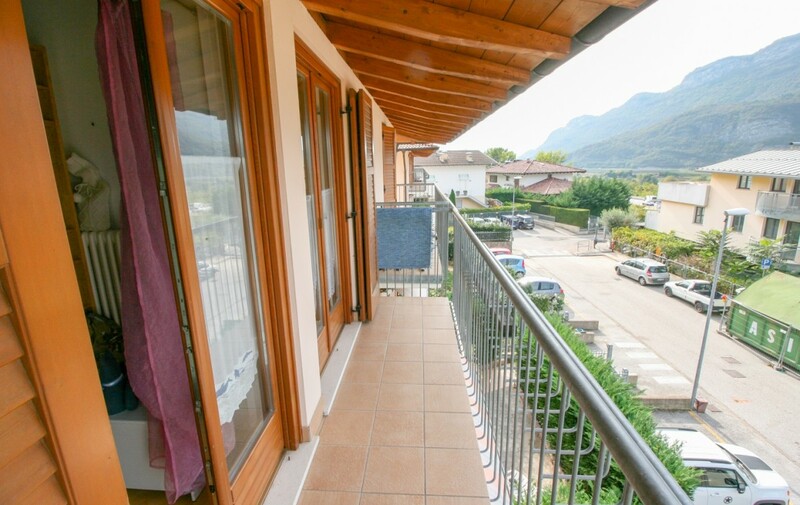 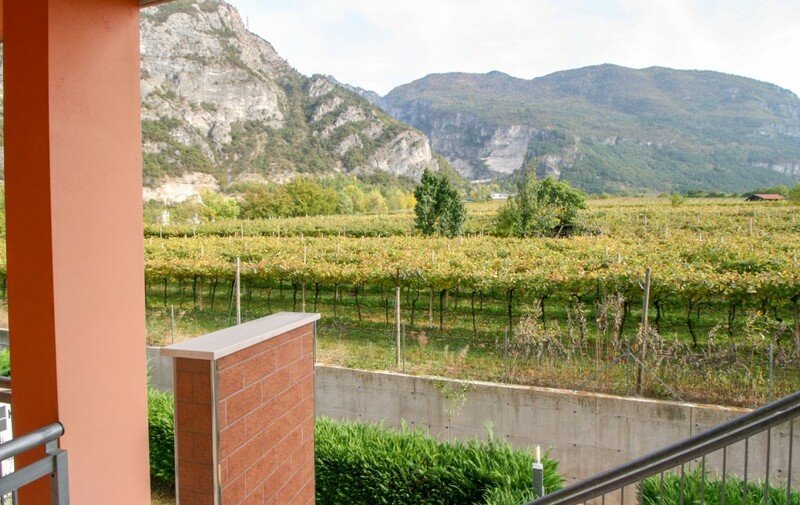 We are in Besenello, a small town immersed in the nature of the beautiful Vallagarina, just 10 minutes from Trento and Rovereto and lapped by the Adige cycle path that, between vineyards and castles, connects Trentino from north to south. 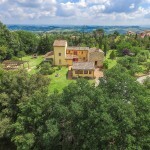 A territory characterized by a historical, artistic and archaeological heritage of great value thanks to ancient villages where you can be surprised by a world of music, tradition, local history, art and liturgy; territory of medieval castles and vineyards that produce fine wines and sparkling wines. 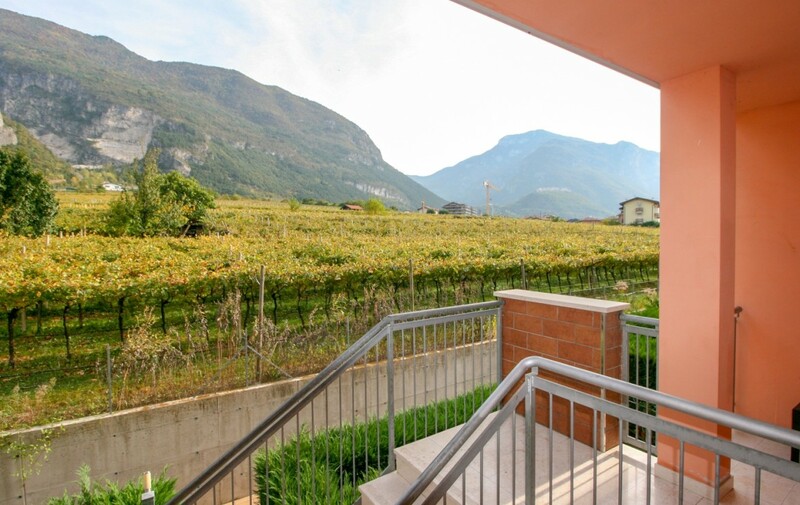 Besenello, at the foot of Beseno Castle (the largest fortified complex of Trentino) is the kingdom of Yellow Muscat and enjoys a pleasant and temperate climate, ideal for outdoor life, including hiking or mountain biking to admire landscapes natural features of great charm. 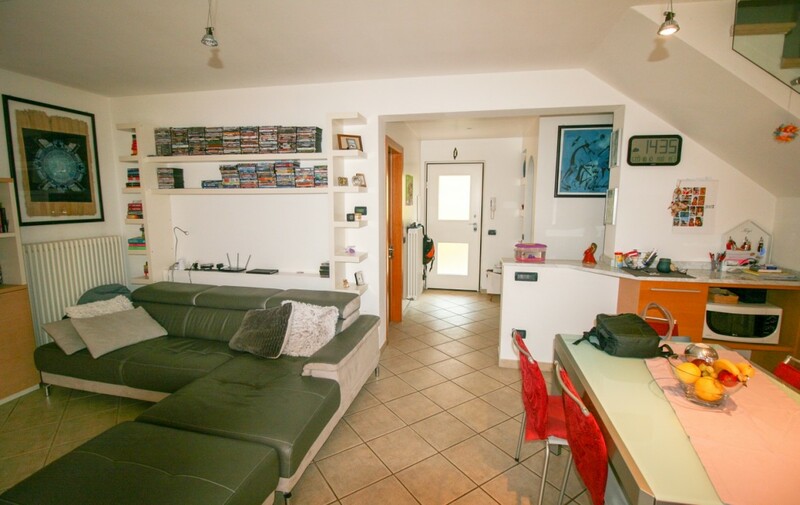 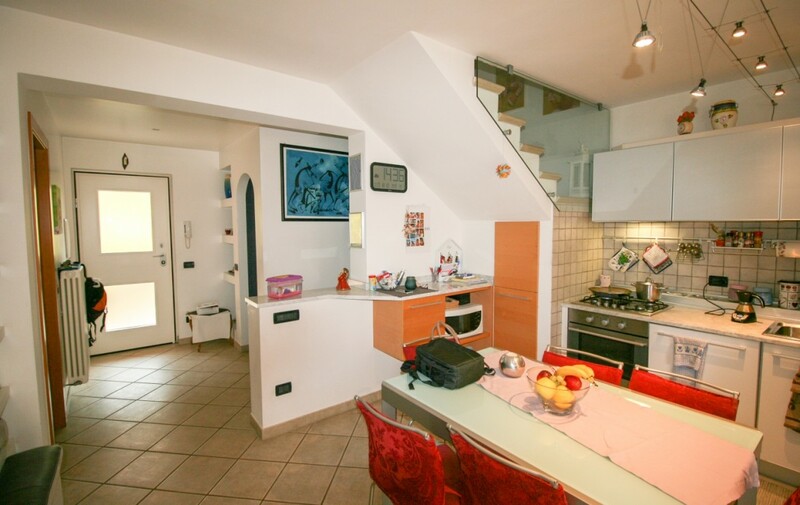 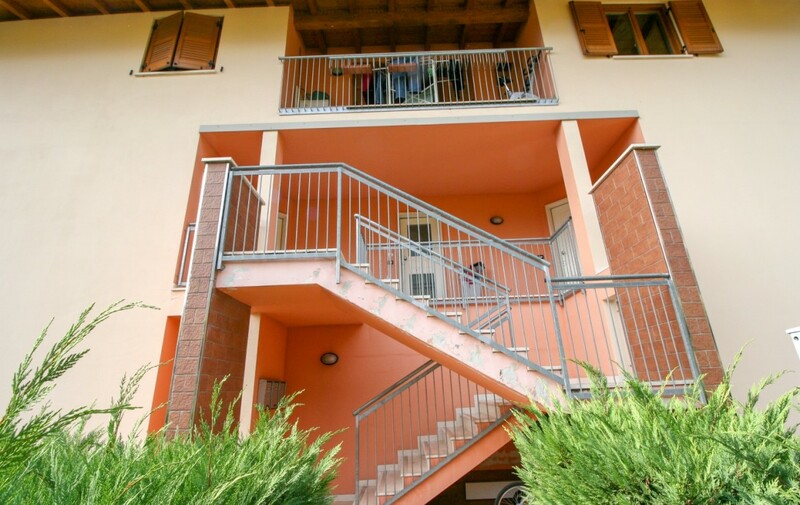 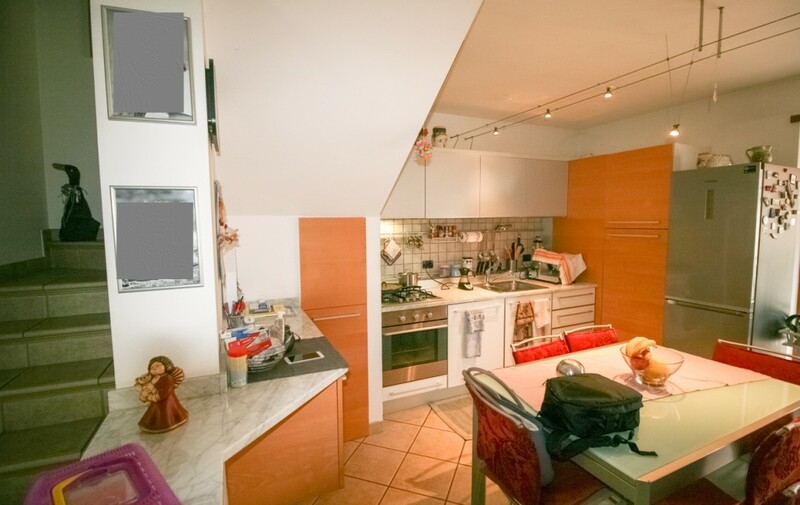 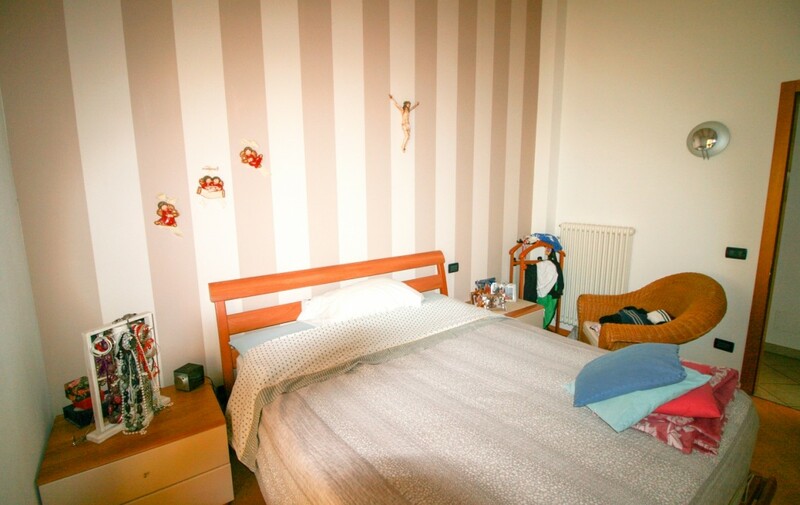 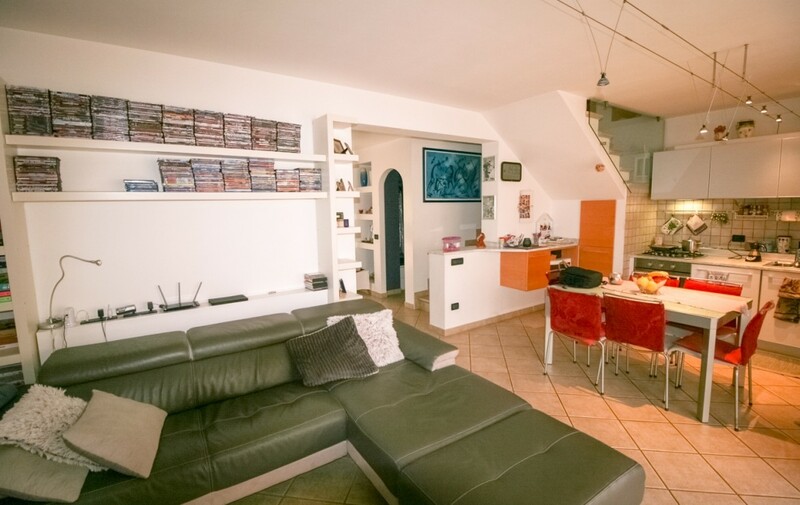 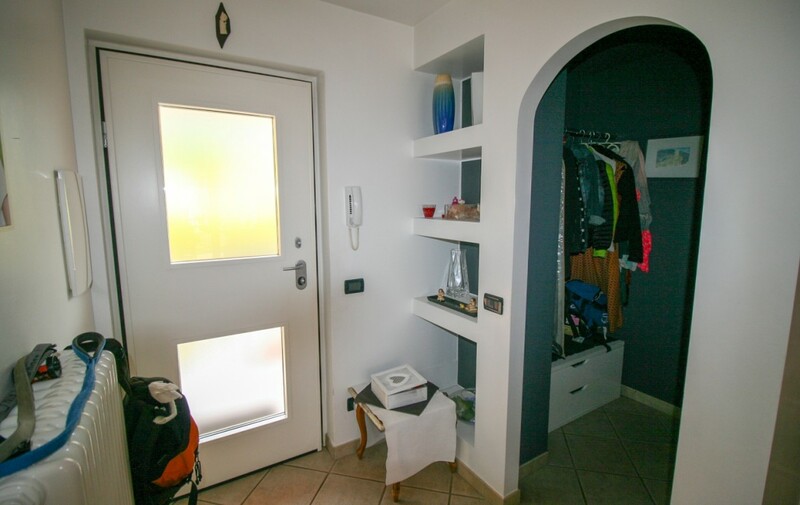 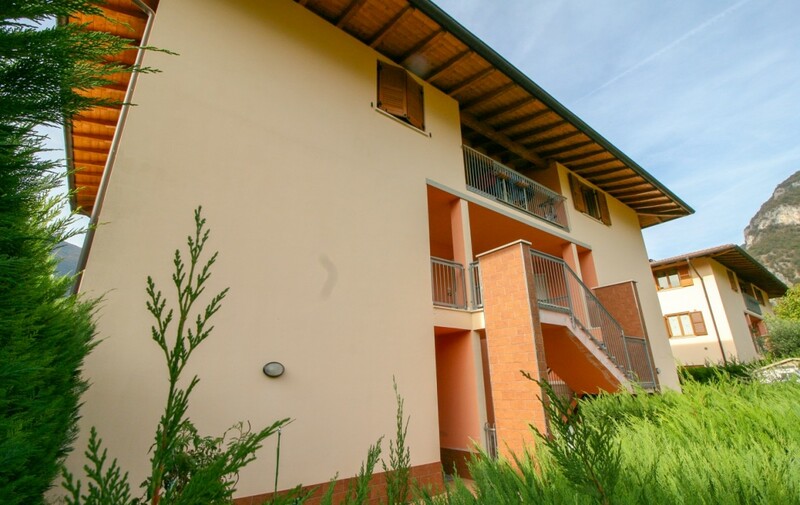 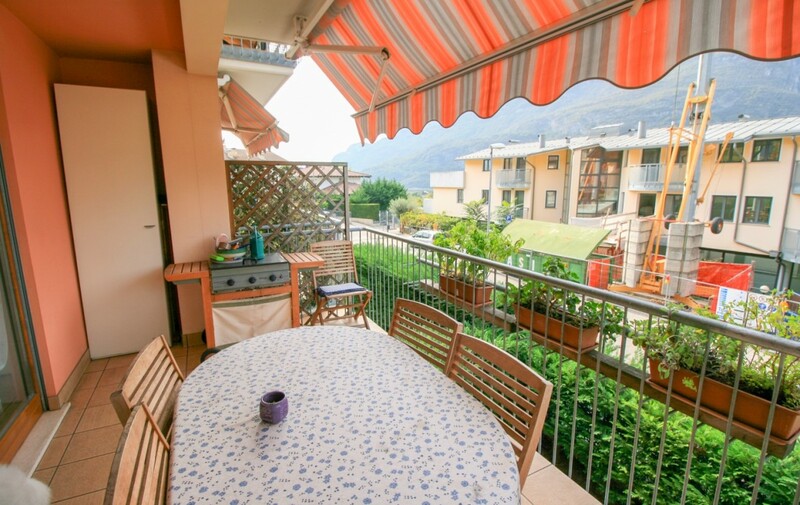 Right here, where the mountains meet the plains, surrounded by green vineyards, we have a four-room apartment on two levels in “Via della Posta Vecchia”, on the top floor of a building of only 5 units built in 2004. 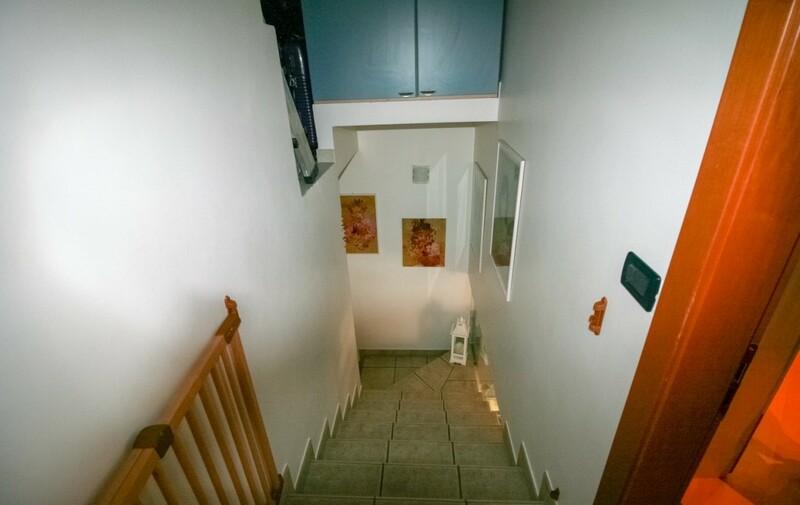 As soon as you enter the apartment, the atrium welcomes you with a closet and a wardrobe; on the right, we find the modern bathroom with shower, preceded by an ante-bathroom with washing machine and lavatory the atrium then leads us to the large and luminous living room with open kitchen, from a large french window you then enter the habitable balcony overlooking the majestic mountains of the area. 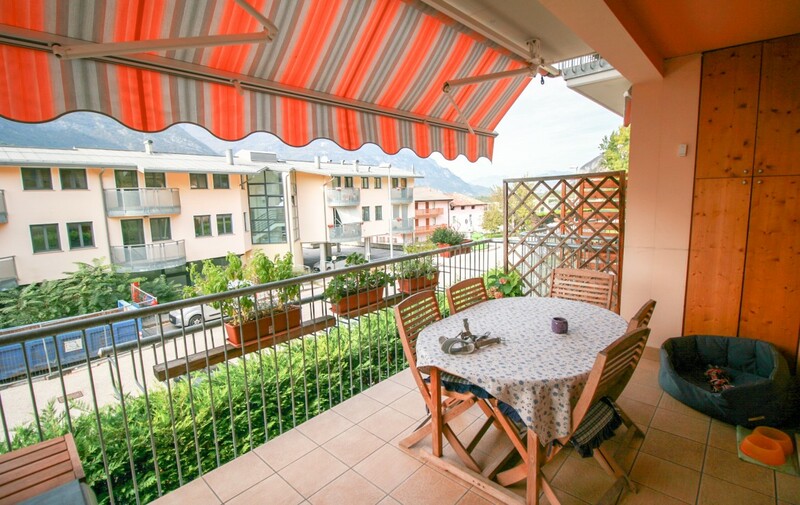 The balcony, also equipped with awning is a living space where you can comfortably eat and enjoy moments outdoors. 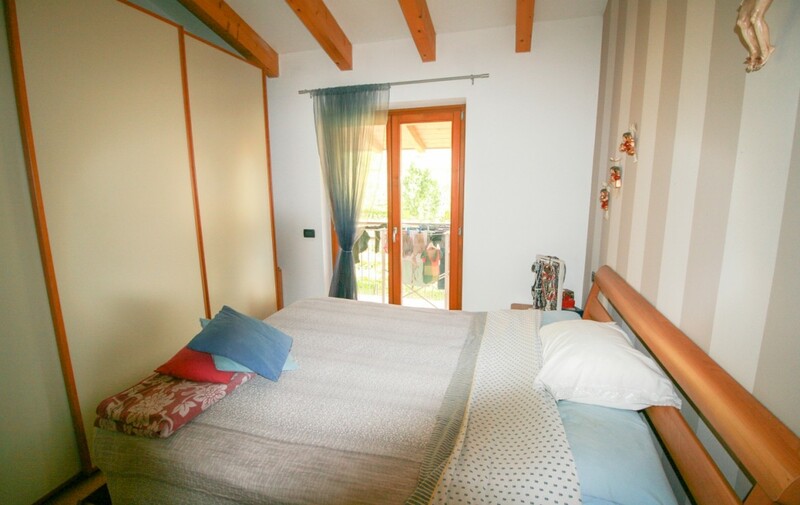 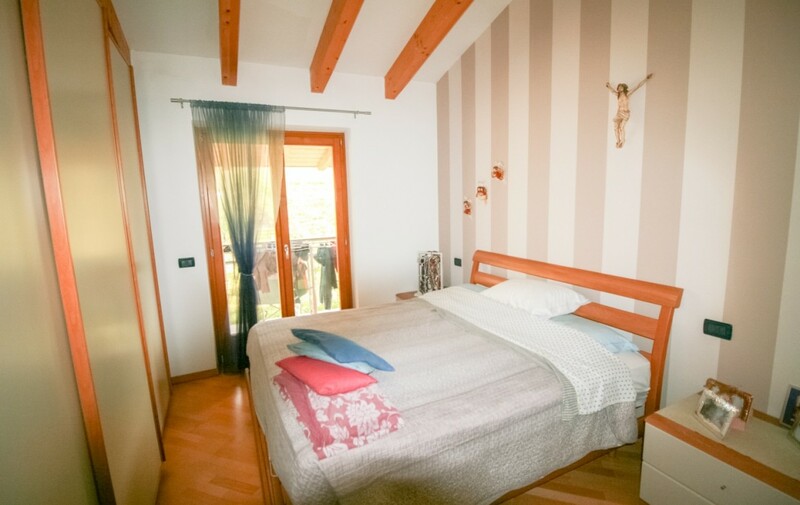 We climb to the second level of the apartment where we find three spacious and bright bedrooms with exposed beams: two single and one double bedroom. 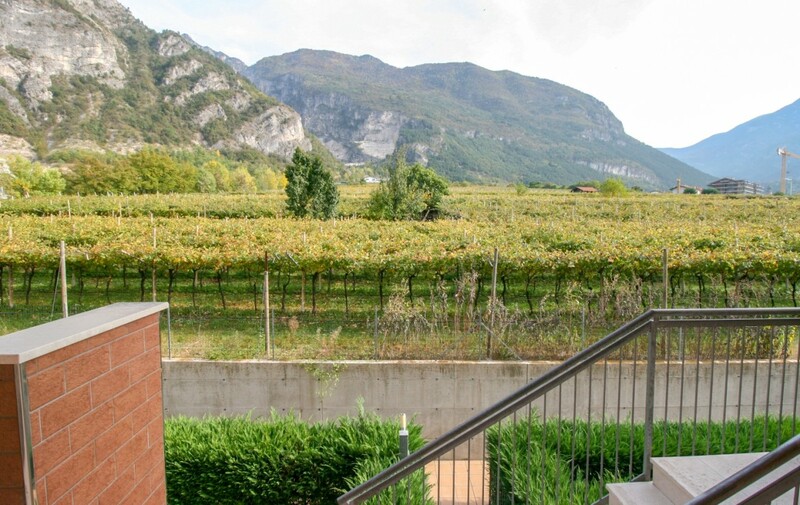 From the two rooms facing west, you access the second balcony of the apartment while the other facing east you come out on the third balcony of the apartment where you can see the vineyards. 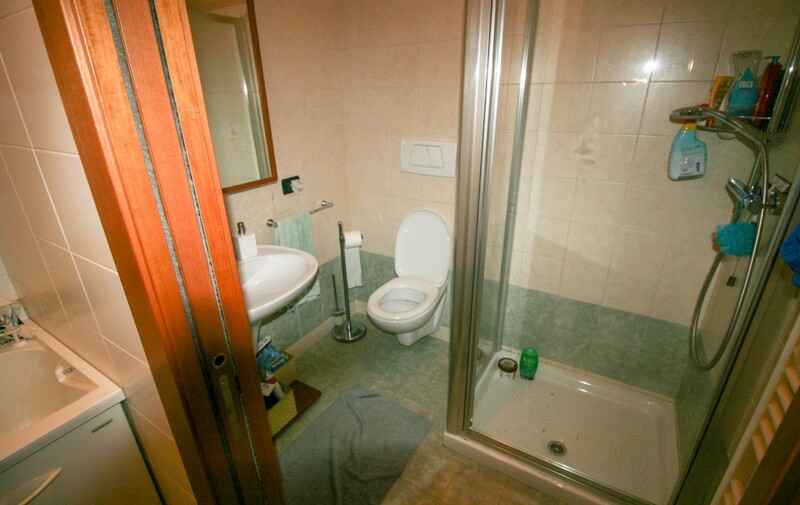 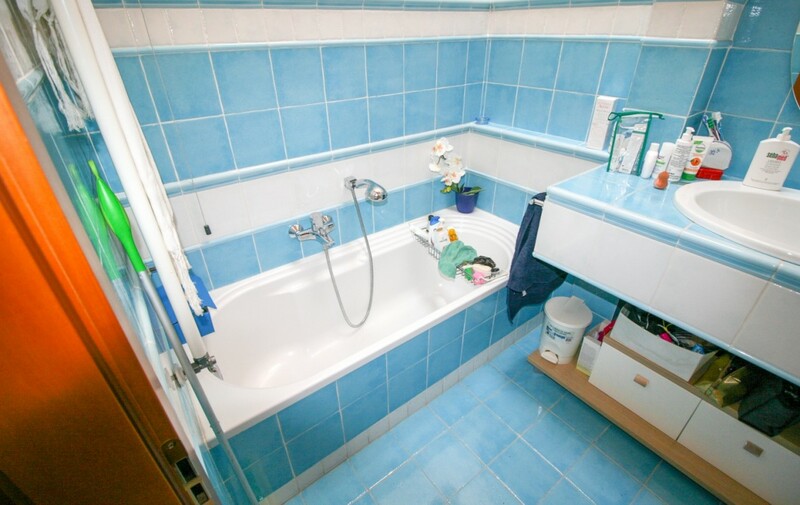 The floor is completed by a large bathroom with tub and shower. 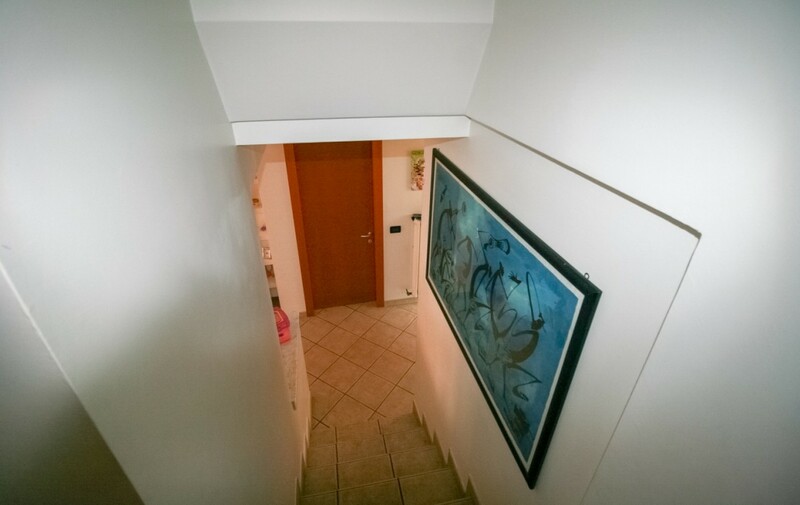 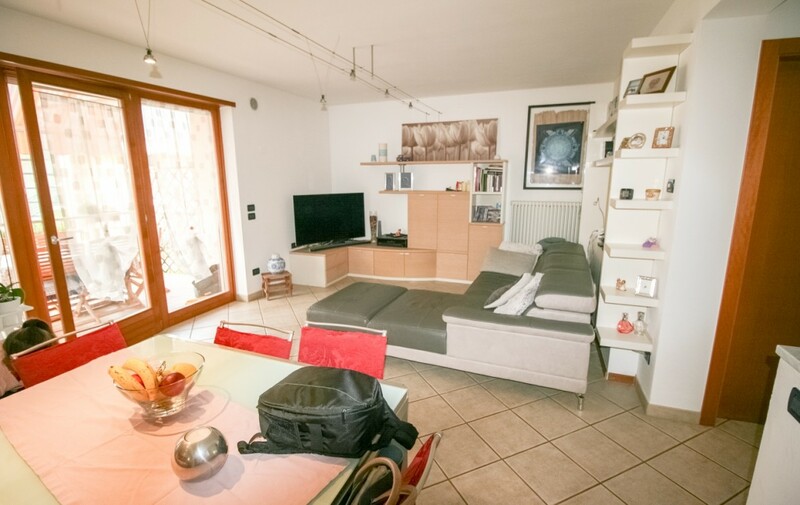 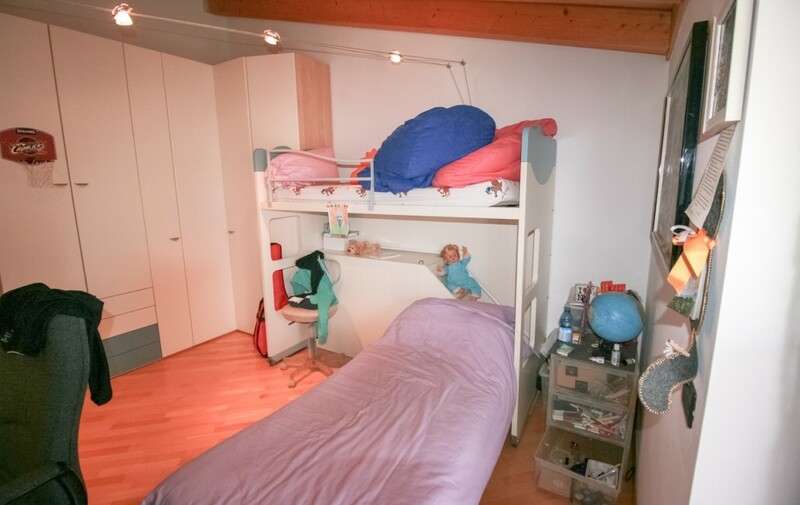 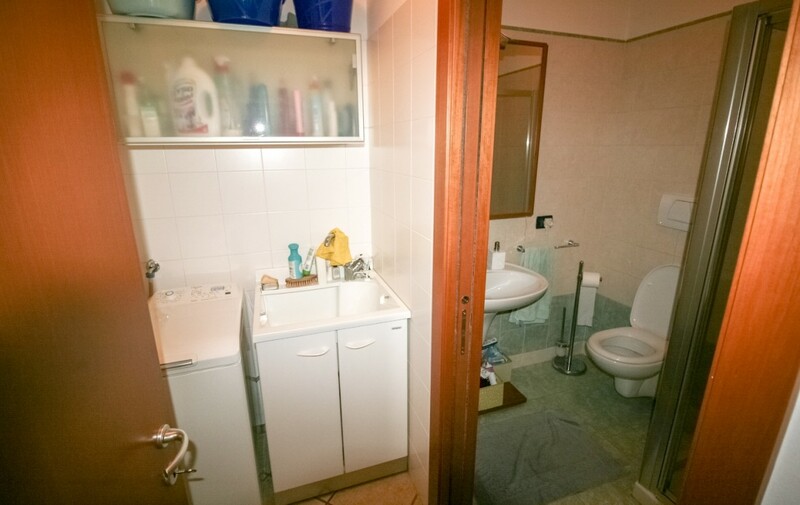 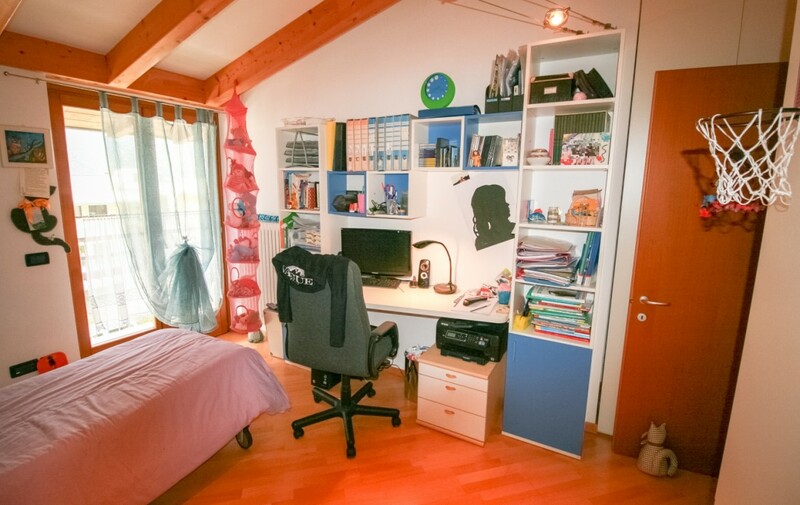 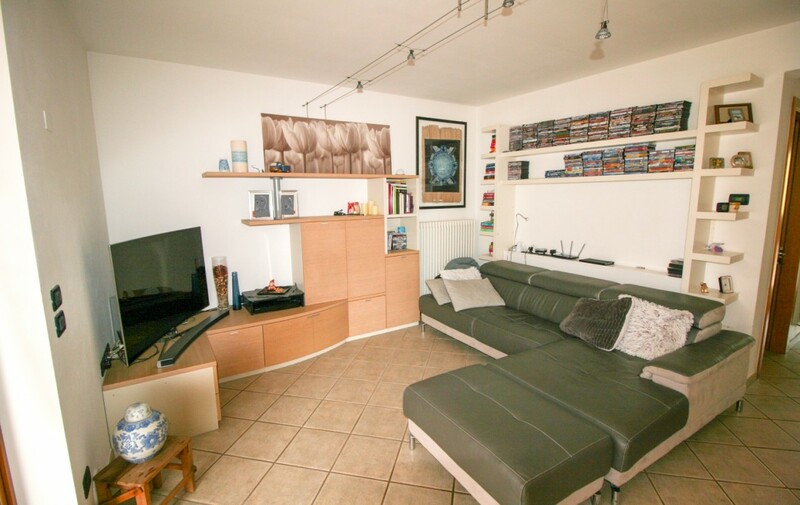 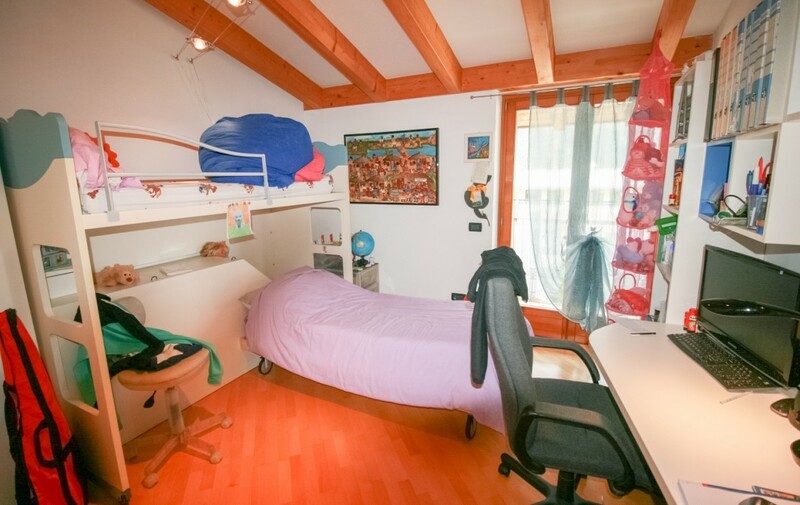 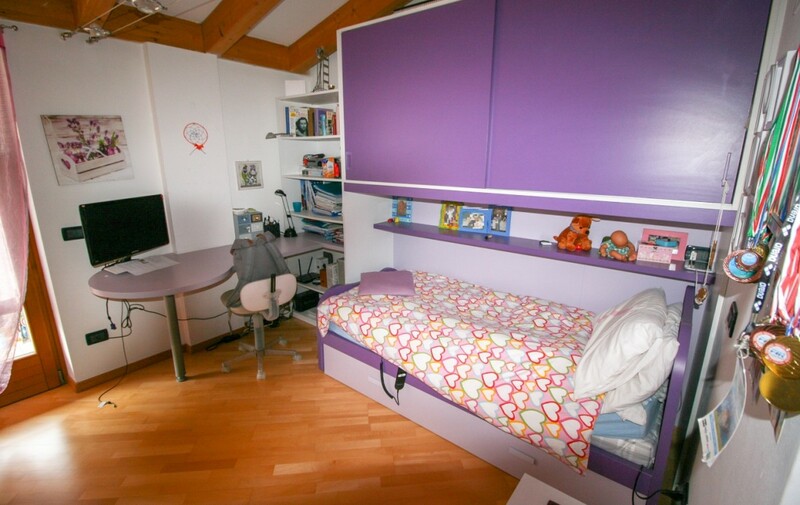 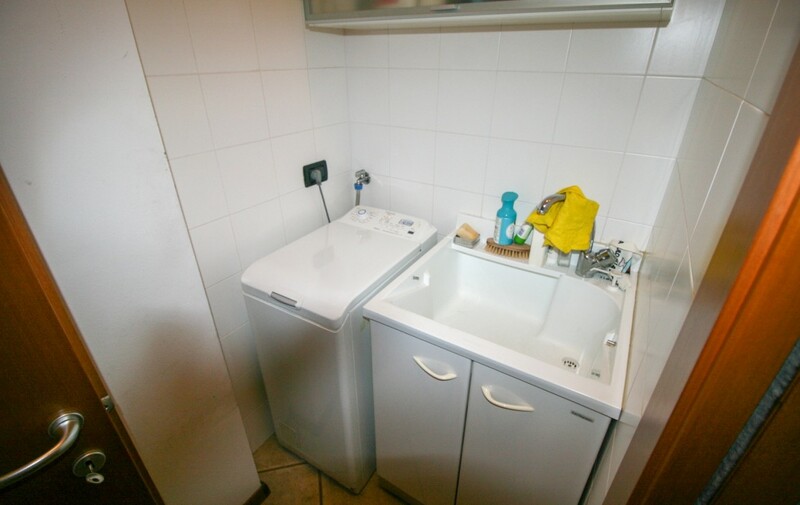 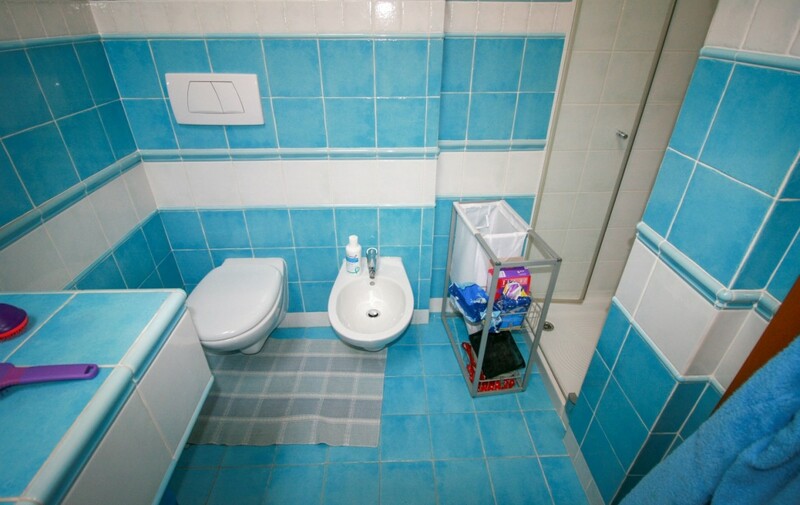 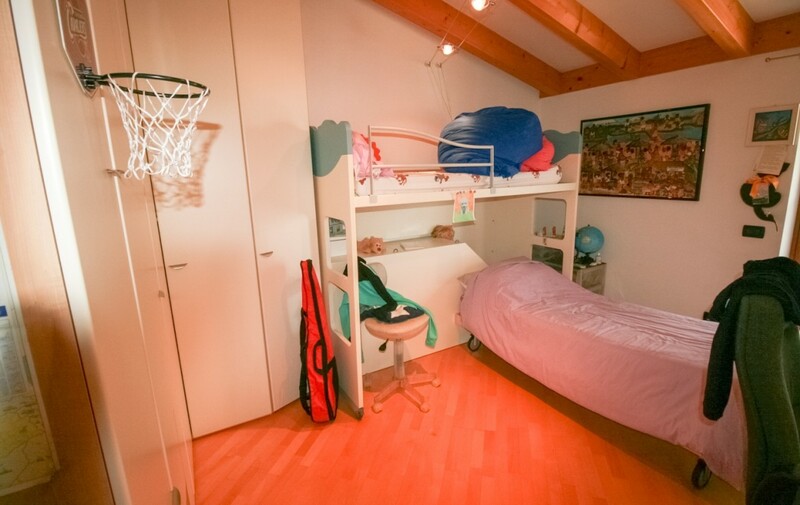 In the basement, the property also has a 7 sqm cellar and a large 19 sqm garage. 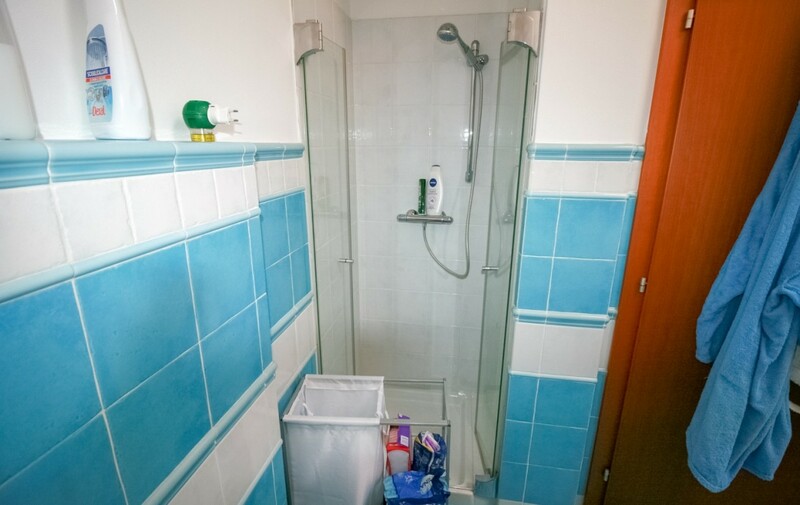 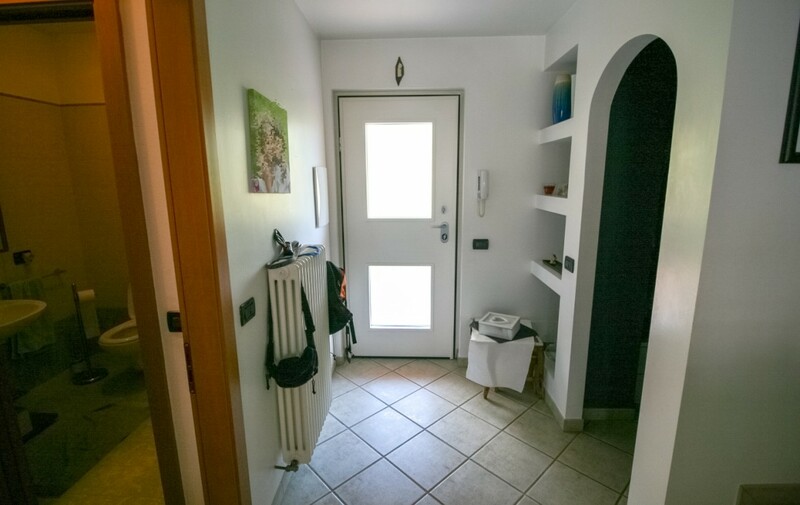 Internally it is in excellent condition and well finished, has a security door, independent boiler, wooden windows with double glazing and electric shutters, the floors are wooden in the rooms while in ceramic in other rooms. 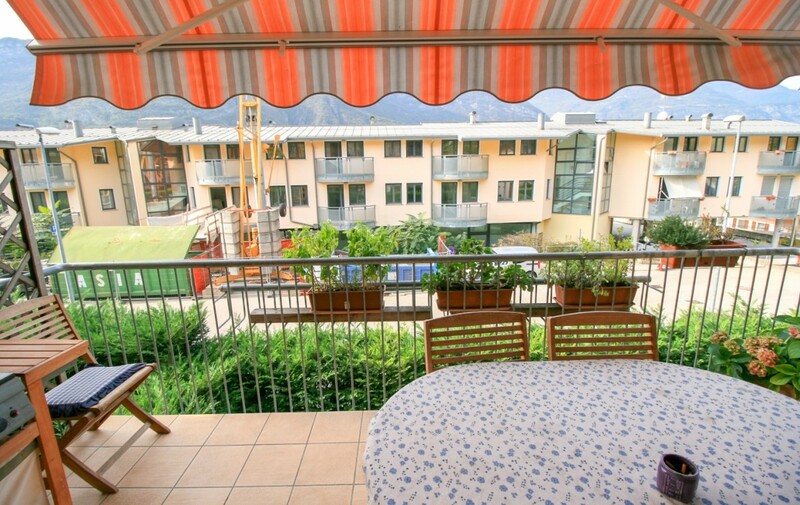 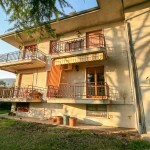 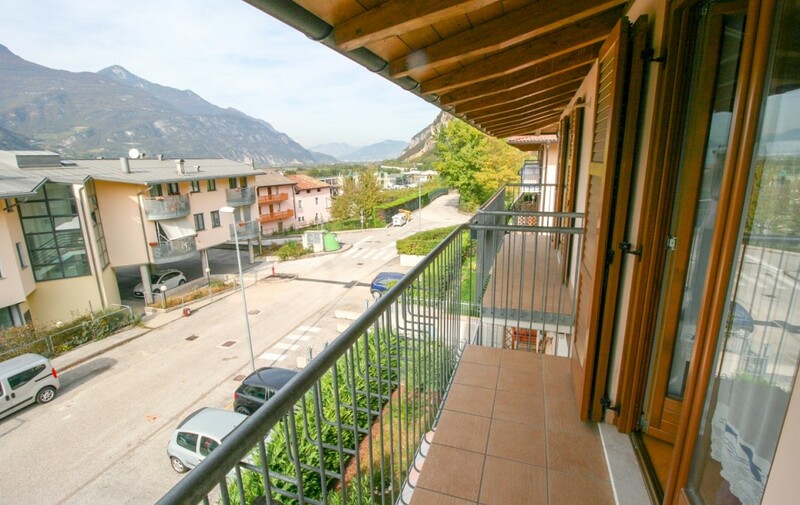 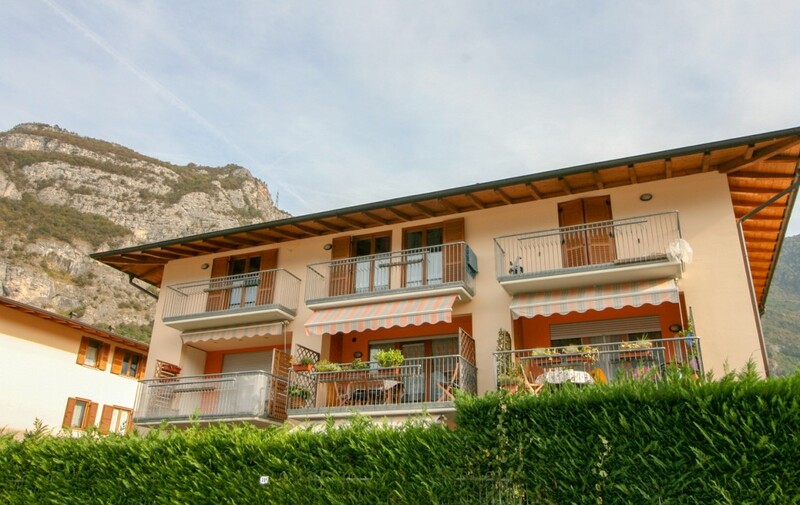 A unique opportunity to live in one of the most fascinating areas of Trentino, halfway between Rovereto and Trento.